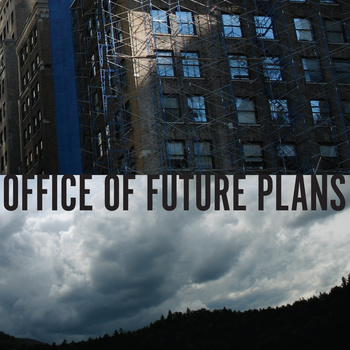 Newly arrived in my mailbox is the first seven inch from Office of Future Plans. Certain aspects of their sound are familiar: that’s J. Robbins on vocals and guitar, and if you’ve heard his work in Jawbox or Burning Airlines, you have an idea of the abrasive pop songwriting on display here. But what makes this group distinct is the presence of Gordon Withers’s cello in the lineup (on “Harden Your Heart,” at least; Withers plays guitar on the Stranglers cover on the single’s b-side). It lends unexpected textures to the group’s sound, allowing the group to head to unexpected places while still maintaining a steady verse/chorus/verse dynamic. And that dynamic suggests some interesting places for this quartet to go; based on their one original here, I’m intrigued to hear what else they might explore.